YOU’RE ‘NETHER’ GONNA GET OUT OF IT -The rise in gaming addiction. Welcome to GAME OVERS first blog post! This week we will be taking a look at what gaming addiction is, and why the issue is rising. Specifically taking a look at computer and video game addiction. More than any other kind of gaming platform in society today, video games inherently make more money due to their accessibility to a wider audience. This is especially due to the recent proliferation of technology and mobile devices throughout the world, today whether people consider themselves gamers or not, mobile phones have almost guaranteed that you are guilty of wasting time by crushing candy or running through temples. 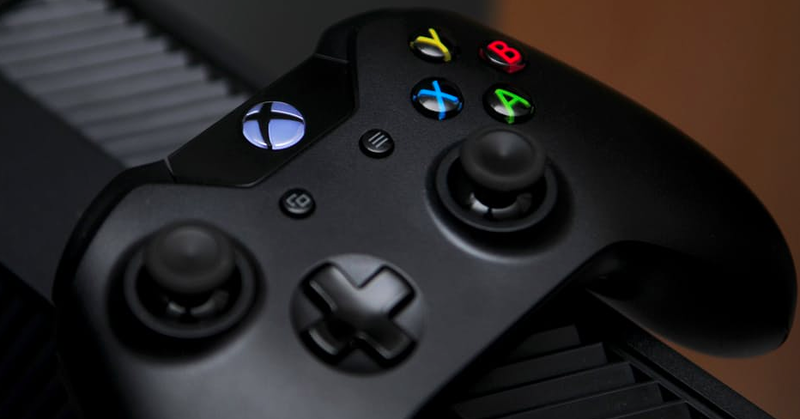 Although the term ‘gaming addiction’ isn’t actually recognised as a ‘real’ disorder by the British or American Medical Association, it is clear the issue is starting to accumulate a large amount of research because of the rising number of people affected. In 2005, a South Korean man died after a reported 50-hour video gaming session, and in 2012 a Taiwanese man was discovered dead in his gaming chair, arms outstretched for his computer even in the middle of a fatal cardiac arrest. Students addicted to video games have lower academic grades than their peers. Video game addicts play online role playing games to avoid negative moods. People who have higher levels of trait anxiety, aggressive behavior, and neuroticism are at a higher risk for video game addiction. Forty-one percent of people who play online video games admitted that they played computer games as an escape from the real world. A regular part of the day for many people (especially young) is to play games on the computer, console or handheld device. As a rule, the majority are able to do this while still meeting the demands of other aspects in life. So…. WHEN DOES GAMING ACTUALLY BECOME AN ADDICTION? It would seem that as soon as gaming begins to interfere with an individual’s priorities, such as grades, life goals or relationships it is ‘socially’ recognised as an addiction. It is clear that within the gaming world, individuals can play and pose as whoever they want to be, a shy person can become extrovert, a passive child can become aggressive and so on. Games fundamentally allow players to behave differently from their normal persona. Especially through the use of the most popular games out there, such as Minecraft, World of Warcraft and Grand Theft Auto. World of Warcraft is sometimes referred to as a gamers “drug of choice”. Due to its large capacity of spanning over several worlds, continents and the opportunity of joining thousands of quests, If someone has a powerful imagination, the real world doesn’t really cut it anymore. Often, people can feel powerless within their everyday lives, particularly if they repeat the same routine over and over again. By enjoying the ability within games to ‘crash‘ or even drive cars and hold guns and participating in wars resulting in utter havoc with no consequences, in reality, can all be addicting in itself! ‘In 2010 the Mental Health Foundation found loneliness to be a greater concern among young people than the elderly. The 18 to 34-year-olds surveyed were more likely to feel lonely often, to worry about feeling alone and to feel depressed because of loneliness than the over-55s’. So if these individuals are already finding reality somewhat challenging to socialise and make friends, computer and especially video games offer a release and an easy way to communicate and interact with others in their ‘virtual world’ presenting themselves any way they would like, all without the distress of actual face to face interactions. Not only do games offer a selection of virtual characters telling gamers how amazing they are resulting in elusive social affirmation, but they also offer the ability to communicate with people who share the same hobbies and are more likely to be less judgmental than the people they know in real life. Although like stated earlier, ‘gaming addiction’ isn’t recognised as a ‘real’ disorder, it has come to light recently that many health experts and professionals have found various correlations between the behaviour of those with a gaming addiction and those with a gambling addiction. They estimated that as many as 10% of gamers exhibit the same personality traits and behaviour roles exhibited to addictive behaviour. Many people argue that gaming addiction doesn’t actually exist as you can just ‘turn off’ the device. However, according to Sherry Rauh, gaming addiction actually presents all the features needed to classify something as an addiction (even having a number of withdrawal symptoms) and in serious cases death. When it comes to statistics, it is currently still not clear how many individuals are actually affected, however, the gaming industry is a $66 billion dollar industry which contributed £4.2 billion to the U.K in 2015. A study in 2007 included 7,000 participants and found that 12 percent were diagnosed as addicted to video games if this is anything to go by when reflecting the greater population, it is becoming a major issue. Although the science looking at addiction itself still continues, it would seem that for now, gaming addicts don’t have many places to turn to or much help. Today, leaving somebody to fight an addiction themselves by figuring out what makes the real world so unappealing compared to the virtual world doesn’t seem right. Where does the line stop from gaming manufacturers between entertainment and exploitation? By TookAPic- PEXELS. No attribution required. Well, I hope you all found this blog post interesting, allowing for some background context to begin with. I hoped I succeeded in including vital information and I hope you found this blog post informative, understanding gaming addiction a little more and why it is on the rise. Remember to subscribe so you don’t miss my follow-up post next week, and feel free to share on social media with the buttons below. Thank you for taking the time to read this post, see you next time. 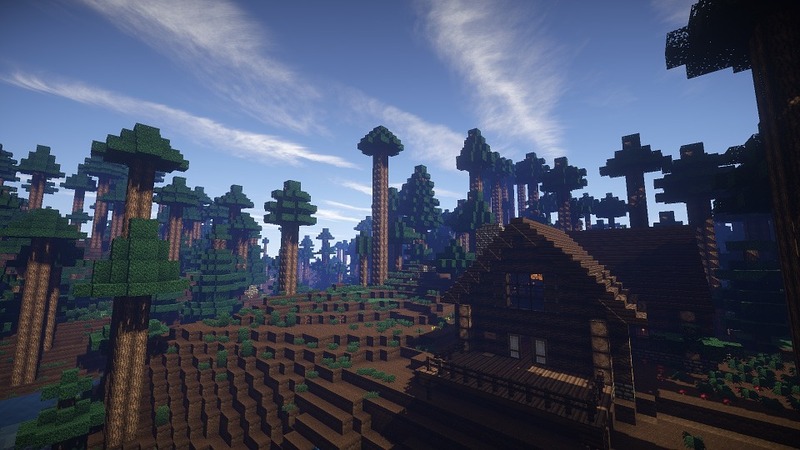 MY MINECRAFT EXPERIENCE- Why I continued playing. TREATMENT OPTIONS: What is available? VIOLENCE AND VIDEO GAMES: What are the consequences with addiction? ‘WoWAHOLIC’ – What actually makes a game so addictive?